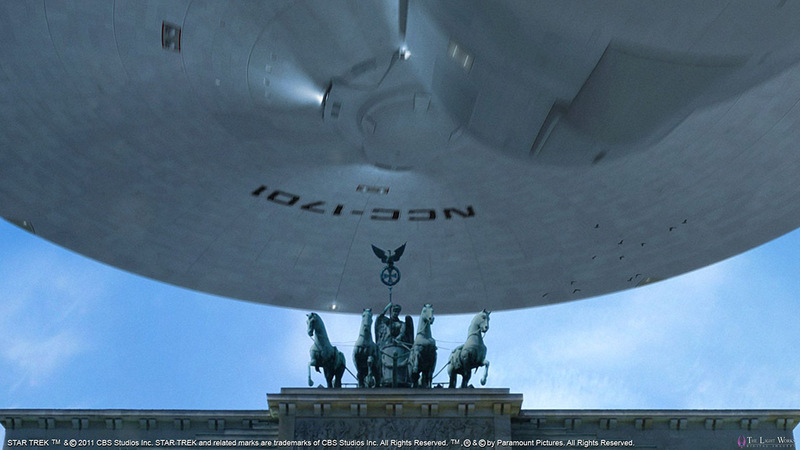 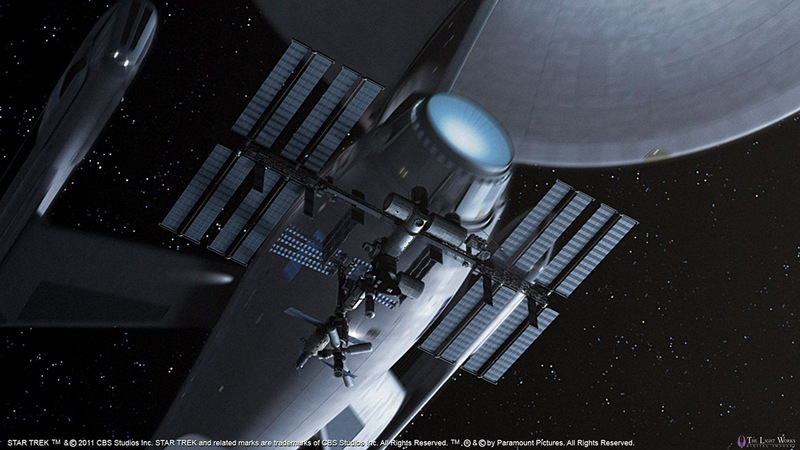 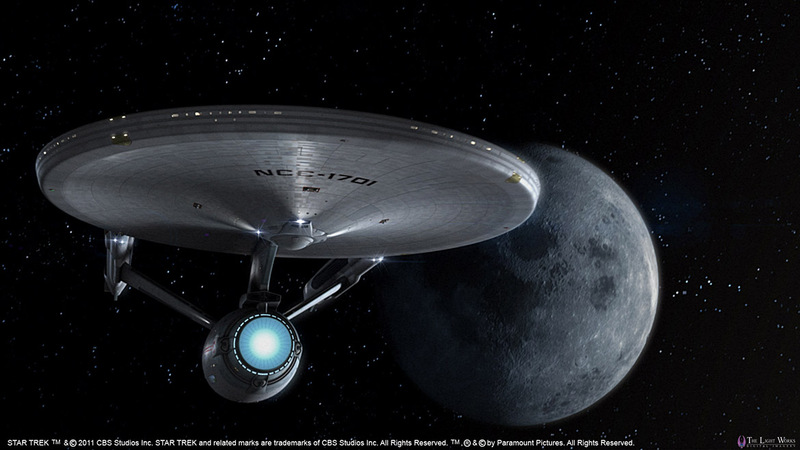 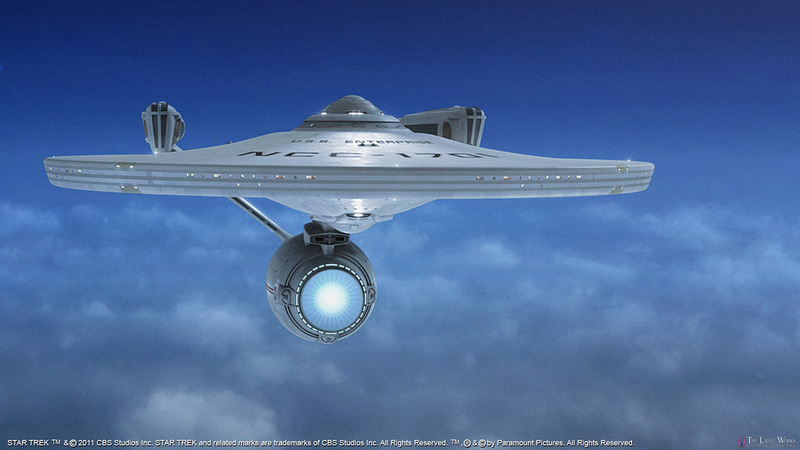 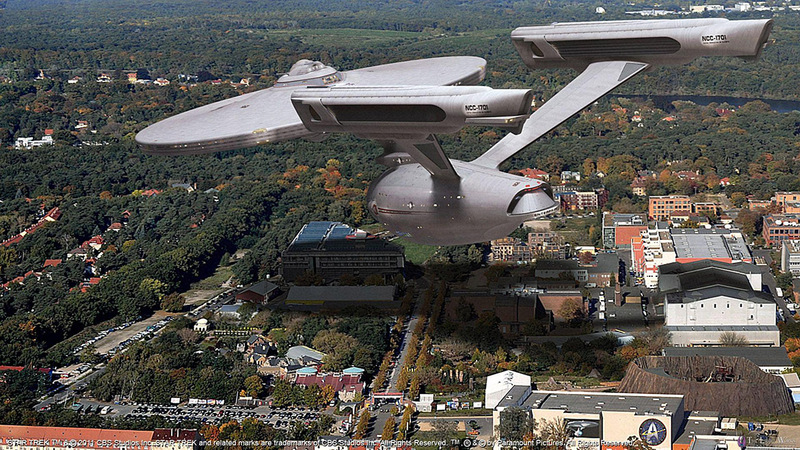 From May 2011 on, the Filmpark Babelsberg will have a large Star Trek exhibition. 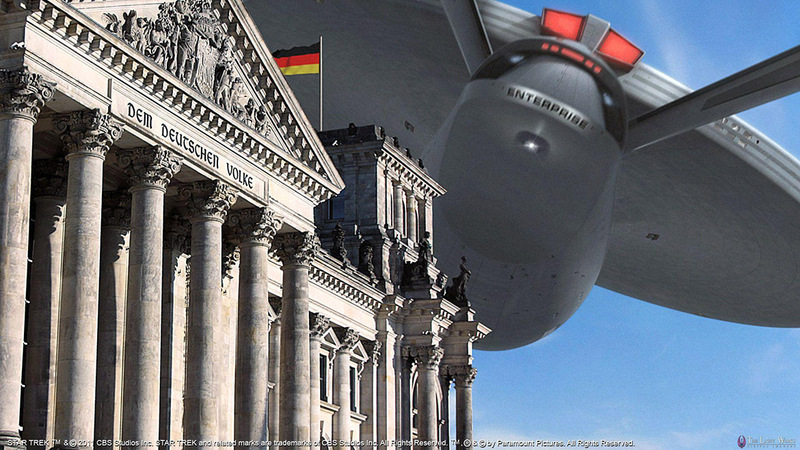 For the promotion of that event, we were given the task to create a 30 and 45 second Full HD trailer that shows the classic movie Enterprise and the location where the exhibition will be held. 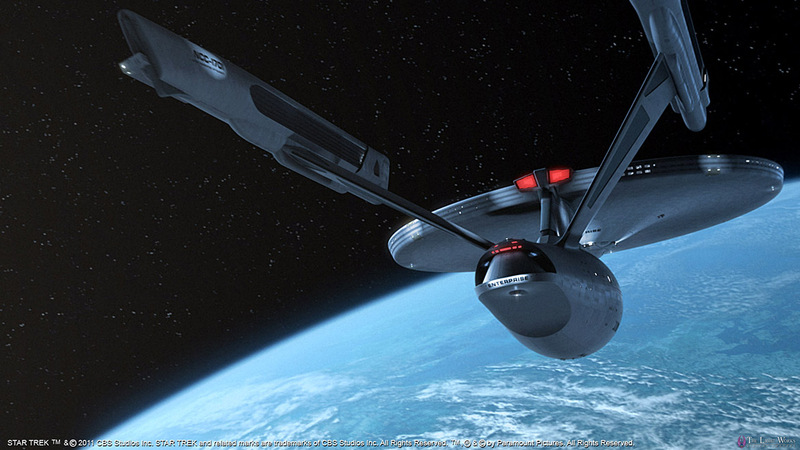 The Enterprise was completely rebuild to uphold movie standards, as there are plans to use the trailers in cinemas as well as the internet.